Last weekend my husband and I hosted the most delicious "Breakfast Bar" with our family. The Washington Redskins were playing in London so the game started at 9:30 am. When my sister called me and "volunteered" us to host the Breakfast Bar, we were totally up for it! 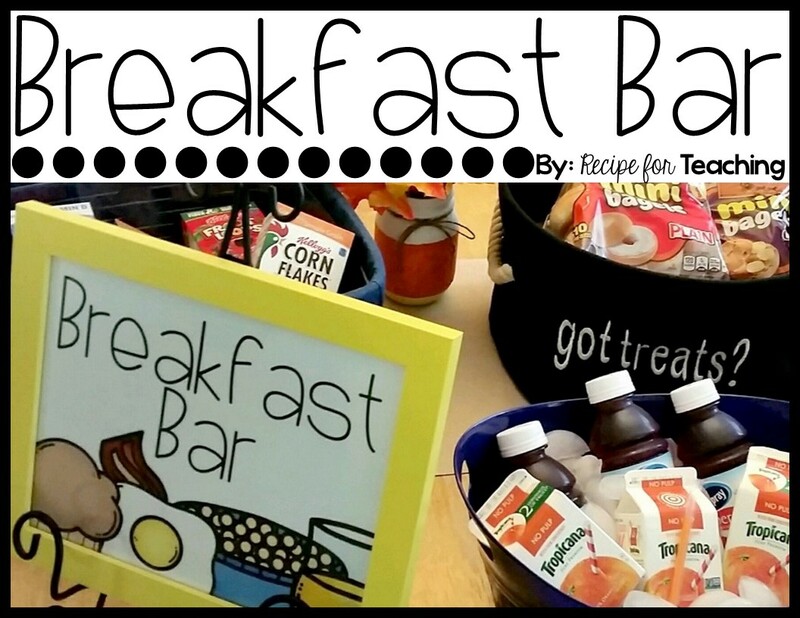 I had quite a few requests for the Breakfast Bar sign after I posted about it on Instagram so I figured I would share it with you in this post! I printed the sign and put it in a yellow frame from Michaels. This picture shows the individual cereal boxes and bagels that we had. I also made pumpkin muffins (recipe can be found here) and we had orange juice and cranberry juice. 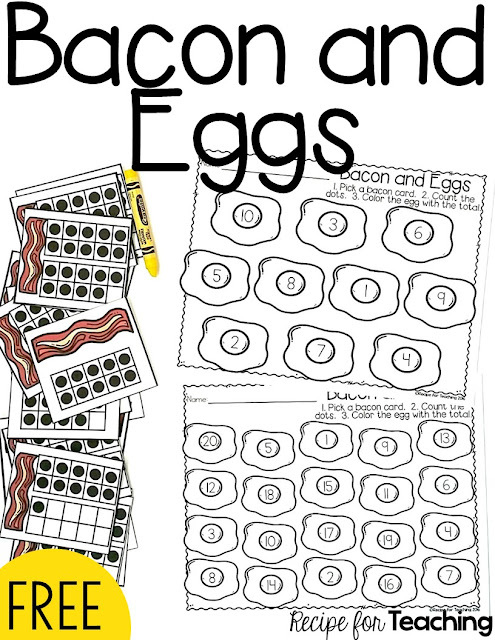 We just recently purchased new kitchen appliances and they are perfect for cooking breakfast! My husband pretty much did all of the cooking! In this picture we have eggs, hominy, and sausage gravy. We had breakfast burritos with the eggs. So yummy! 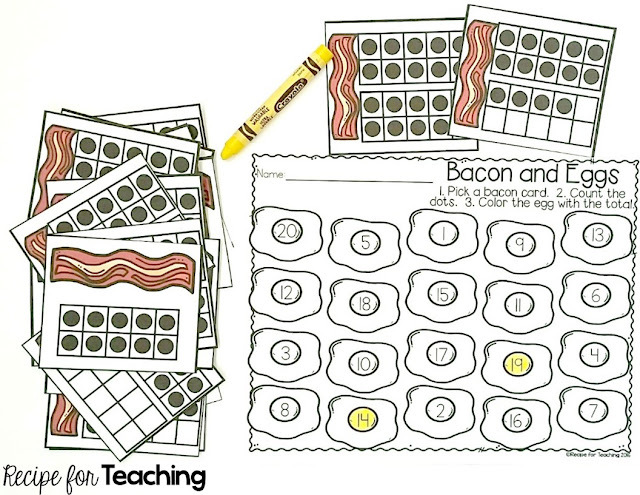 Bacon and sausage are a MUST for breakfast! I made this yummy Hashbrown Casserole. It was a really simple recipe. 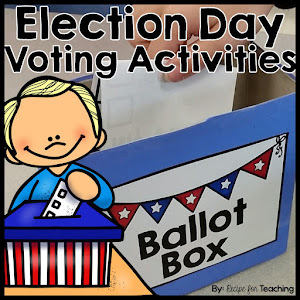 You can find the delicious recipe by clicking here. We had such a fun time enjoying the football game and eating breakfast! 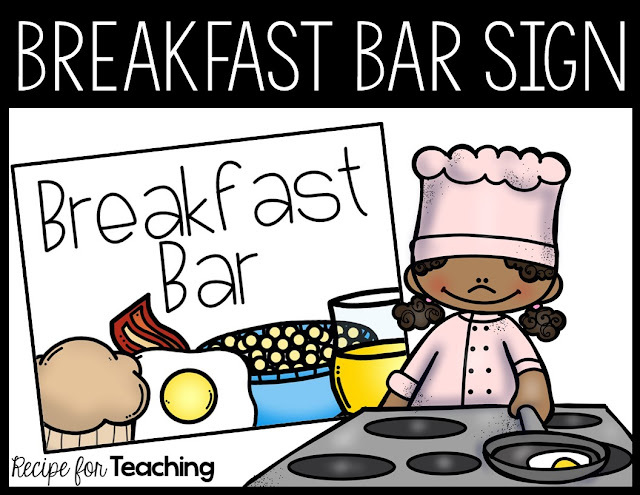 Just click the image below to grab your FREE copy of the Breakfast Bar sign! 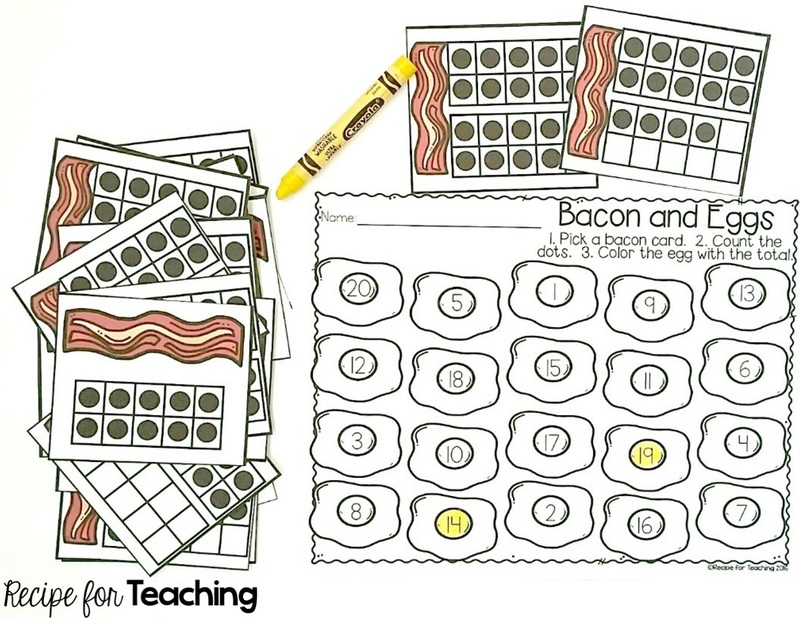 And I also wanted to create something that you could use with your students that had a breakfast theme! For this math activity, students pick a bacon ten frame card. 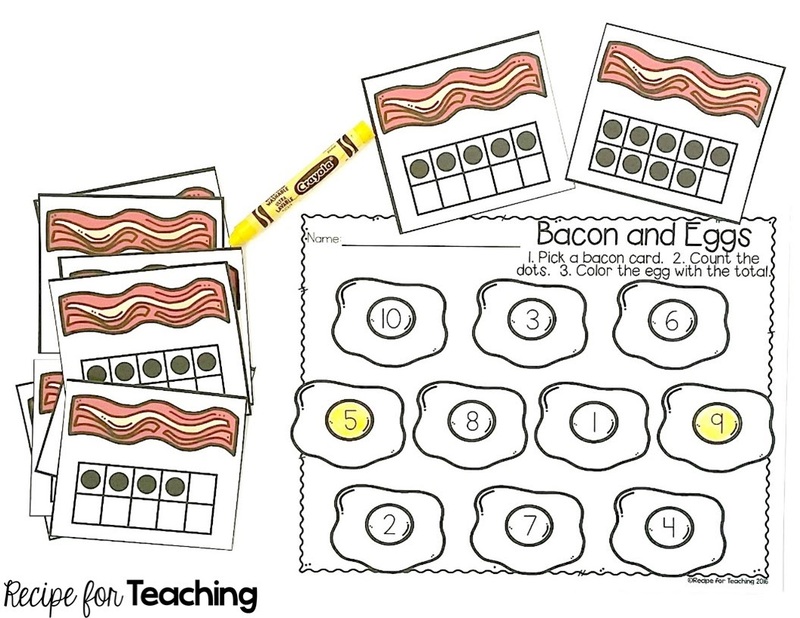 They count the dots on the card and then color the egg yolk yellow to match the total number of dots on the ten frame bacon card. 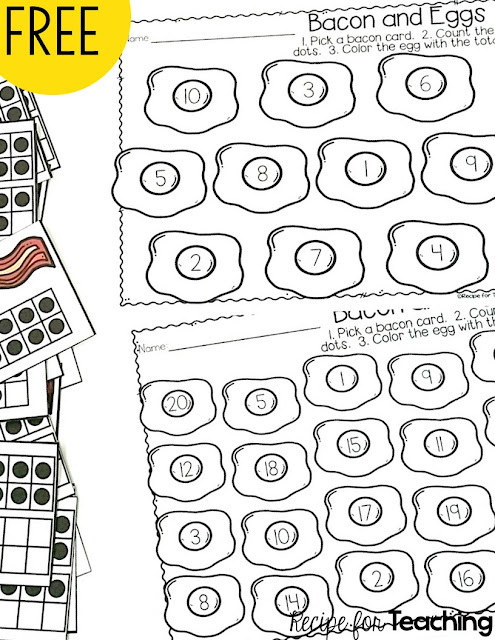 Included in the FREE download are two versions of the egg recording sheet. 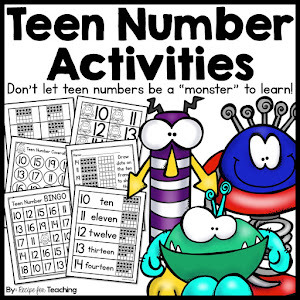 One has numbers 1-10 and one has numbers 1-20. 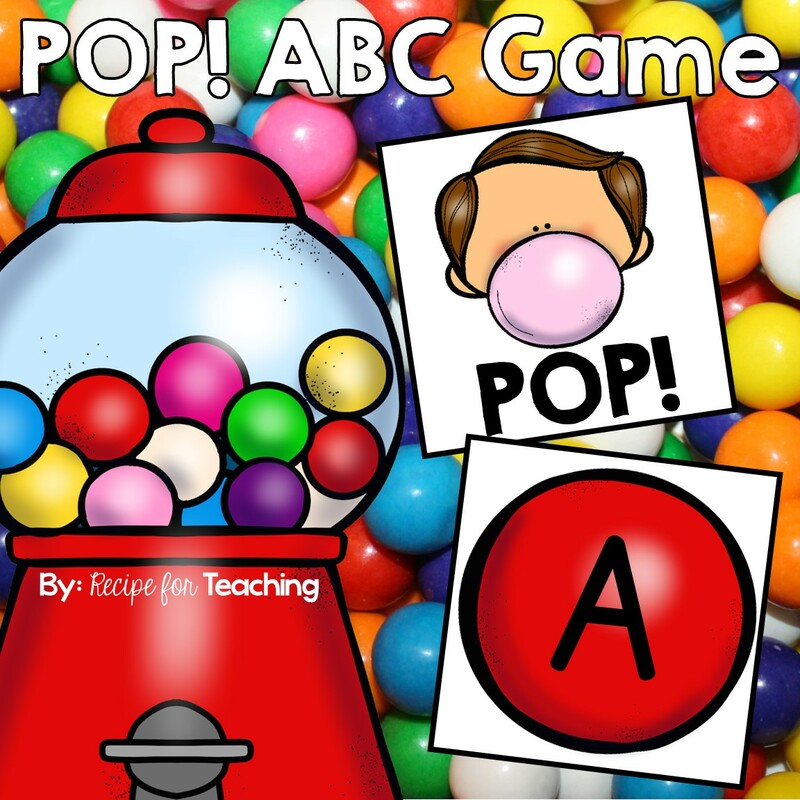 This way you can differentiate the activity to meet the needs of your students by only using the ten frames that your students need practice with. 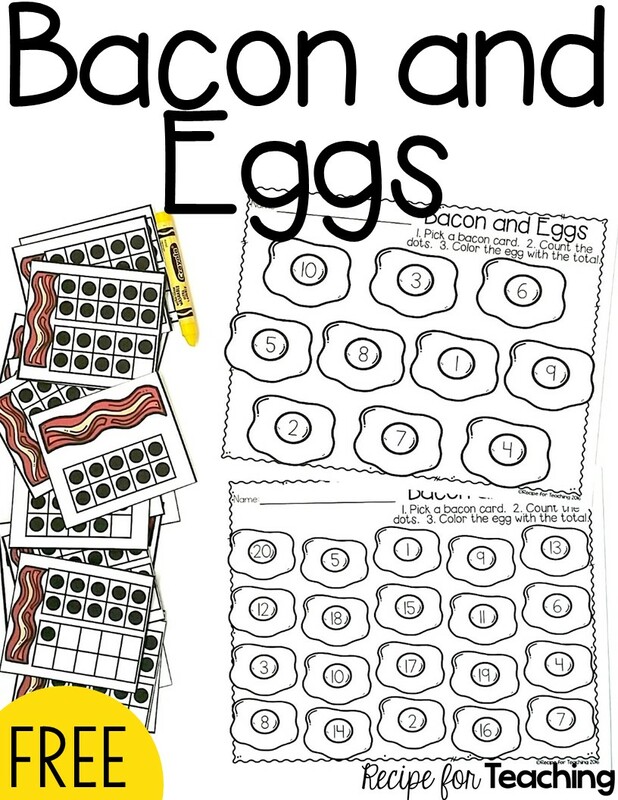 To grab your FREE copy of Bacon and Eggs just click the image below!